Privacy at its best! 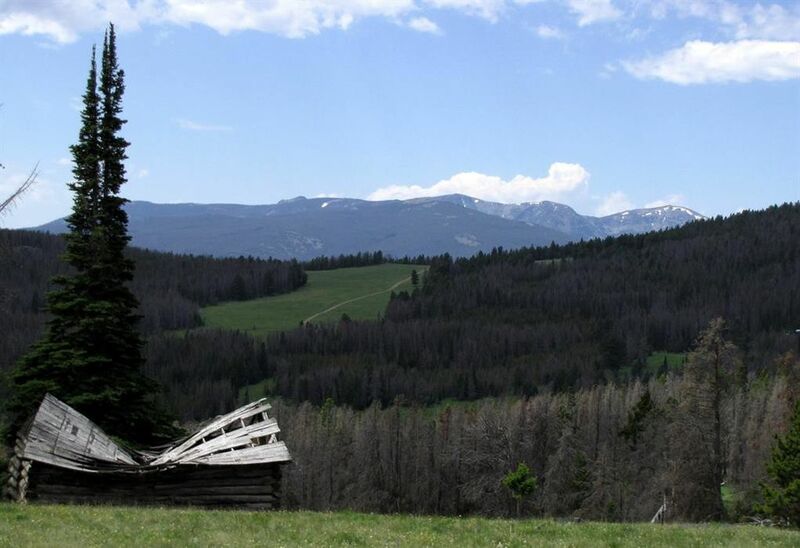 320 plus acres surrounded by the National Forest in the Elkhorn Mountains! Do you dream of having your own mountain get away, a cabin far from the rat race of everyday life? This land is over 7000 feet in elevation, but is only 13 miles from the state highway and the community of Townsend. Access is via county and National forest roads, but is seasonal unless one uses a snowmobile in the winter. It is miles from electric power & phone, and cell phone coverage is spotty. From the property you can see the Tobacco Root, the Bridger and the Big Belts Mountains. Much of it is forested with pine, fir, aspen and spruce trees. It has beautiful open meadows, rock outcroppings and many springs. Indian creek is small, but does have some trout in it. Wildlife includes elk, deer, moose, bear, bighorns, coyotes and mountain lions. The land is 18 mining claims being sold as a block. It was first mined in the 1800's, but the the last active mining was in the 1960's. Directions: Call for map. 13 miles from Townsend via Indian Creek (Forest Service Rd 360).